Another winner by IDO Sofa. This spacious sofa bed is sure to give you convinience and style all at once! 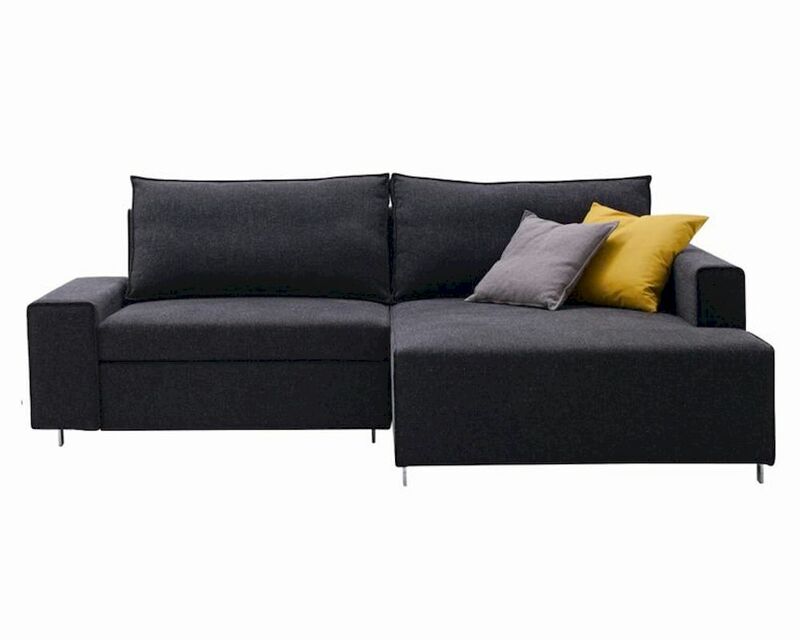 Open it as a "mini sectional" or a spacious and comfortable bed. Available in charcoal grey as shown.